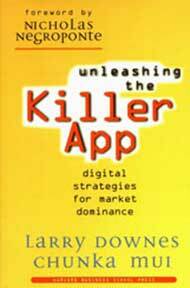 "Unleashing the Killer App," the first book by Larry Downes, was an international business best-seller. 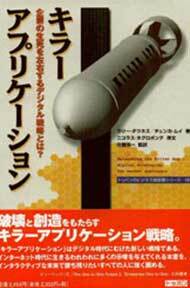 It has sold nearly 200,000 copies, and was named by the Wall Street Journal in 2005 as one of the five most important books on business and the Internet ever published. 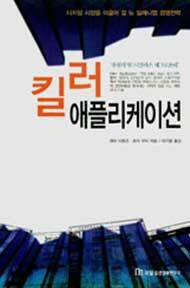 Soundview Executive Book Summaries named it in 2006 as one of the Ten Best Books on Marketing of all time. Though some of its examples have aged, its insights and recommendations remain relevant as the effects of the digital age continue to accelerate. 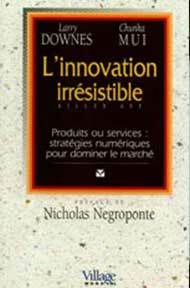 "A practical and persuasive guide that focuses on how all businesses, even risk-averse old line organizations, have an opportunity ‘not just to survive but to exploit dramatic changes’ wrought in their markets by technology." 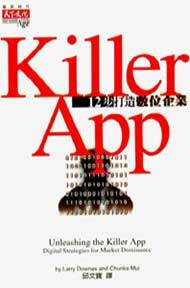 "Unleashing the Killer App…is a best-of-breed primer for executives cramming for the new economy." 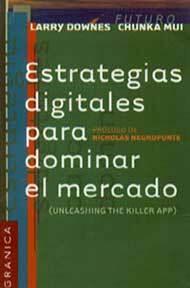 "In Unleashing the Killer App, the authors rise above all the chatter about increased productivity and sound a warning cry: Change your strategy now. With many businesses still lumbering along in the Industrial Age, it’s a message well worth hearing….The corporate everyman should make room on his shelf." 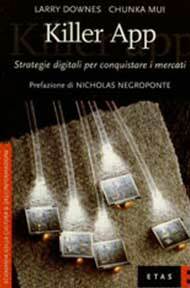 "Unleashing the Killer App…gives a remarkably clear picture of why technology is becoming so pervasive." 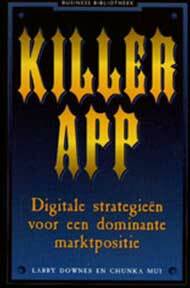 "Unleashing the Killer App reinvents strategy for the digital age. 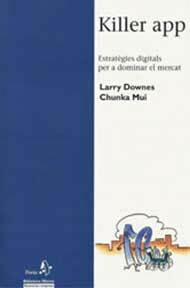 It’s a major contribution to our understanding of the age of the Internet and a must-read for anyone interested in succeeding in the interactive future." "When confronted with market disruption and technology revolution, your biggest challenge is letting go of comfortable old behaviors before they kill you. 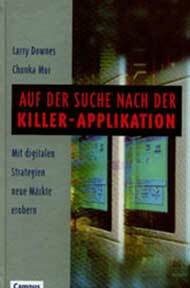 Downes and Mui get you to move quickly by analyzing the inherent threats embedded in the digital ‘killer apps,’ and then show you how to turn those apps into new types of competitive advantage."